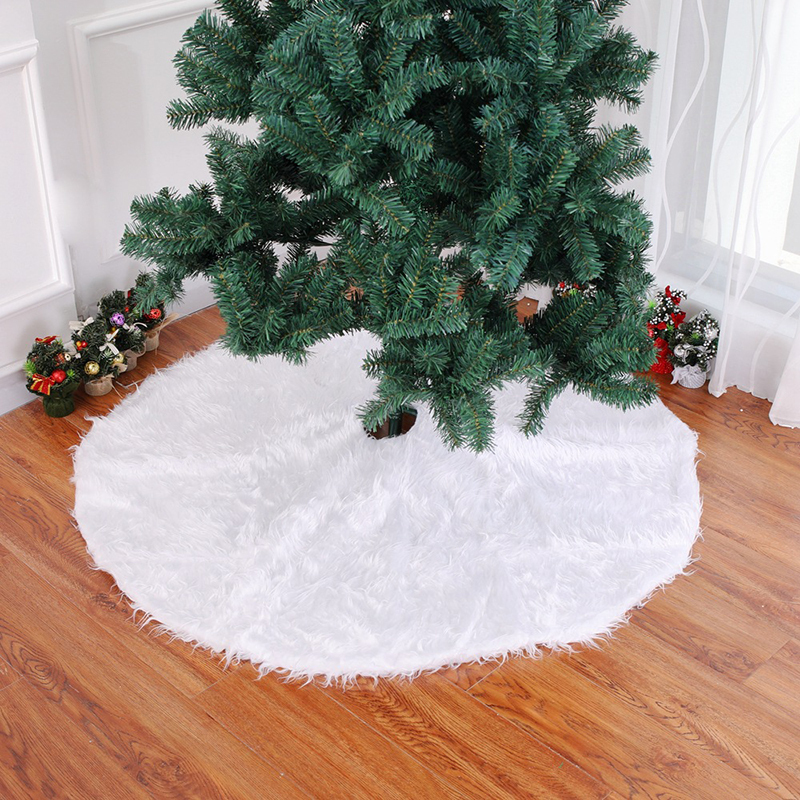 The Christmas tree skirt is made of fallen wool and non-woven fabrics. It's good to use it for fun during Christmas. The logo and style you need are available. It's a good choice to sell it as a promotional gift. The diameter is 35 1/2 ". The way to print logo is embroidery. Decorate the Christmas ornaments with this pleasant tree skirt to ensure the happiness of the festival. Use convenient and quick design to enjoy the cleaning after the festival. A good choice as your promotional gift business. It's good to use it for fun during Christmas . Package: 1 pc/opp bag, 80 pcs/ctn, 53 lbs/ctn.